Clutch bouquet of lilies, roses, & hypericum. 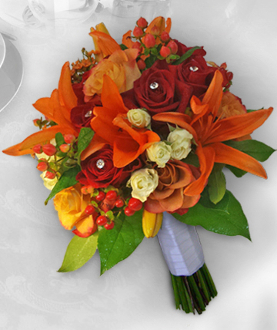 Our Products >> Weddings >> Clutch bouquet of lilies, roses, & hypericum. Copyright © 2016-2019 Kahului Florist Inc. All rights reserved.